Home-related news continues. 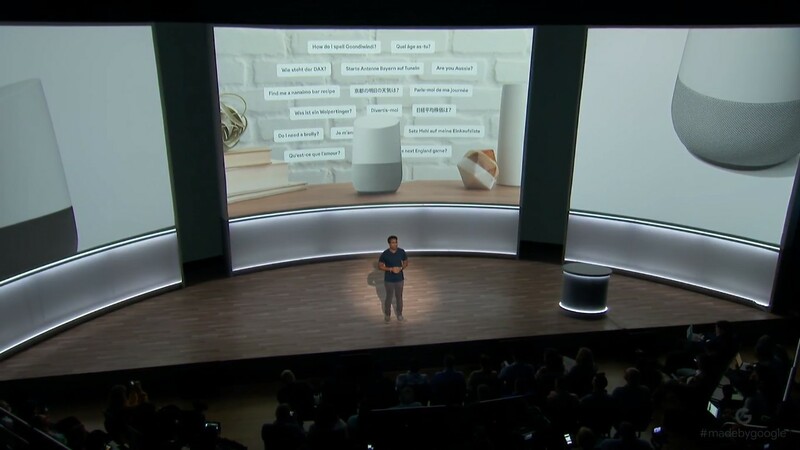 Google has just announced at its event that Google Home will be coming to Japan next week. The company originally made the promise back at I/O, but now we've got a definite timeframe. Looks like they just missed the original "end of summer" expectation. Duolingo is the most popular language learning app on Android with over 50 million downloads. It already supports a myriad of languages including Spanish, Swahili, and French. 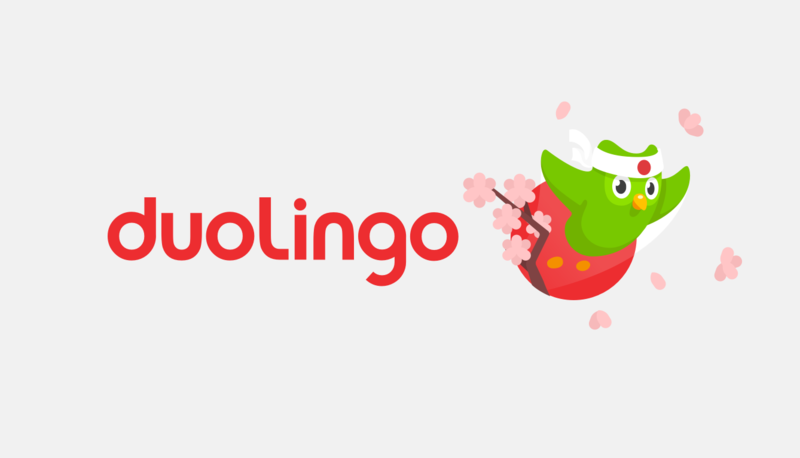 Duilingo has started rolling out a much anticipated new language to Android users: Japanese. Android Pay v1.19 began rolling out last night, but like many of its recent updates, there aren't any obvious new features to see after updating. However, a teardown of the app does show there are a few things in the works, or maybe even ready to launch in the near future. Supported cards will soon allow Android Pay to show full transaction history, even if the purchase was made outside of Android Pay. It will soon be possible to block sensitive data from appearing on screen, which will prevent prying eyes from stealing that information. 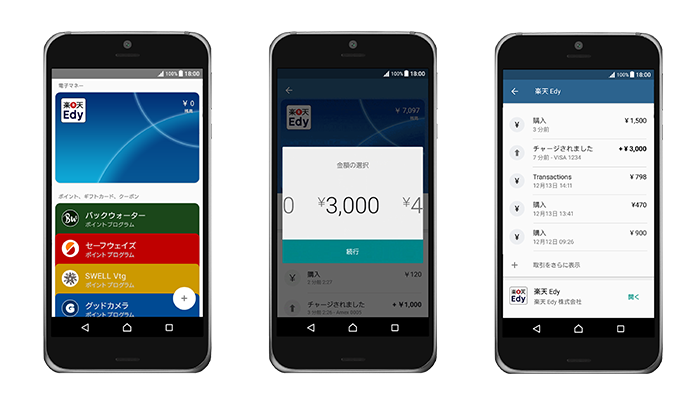 And finally, Japanese users can look forward to support for the Nanaco payment card. The Pixel Launcher's reach has been spreading in the past few weeks. Yes, it could always be sideloaded, but it was only initially available for the Pixel and Pixel XL. The 7.1.2 beta 2 update, however, brought it to the Pixel C as well. 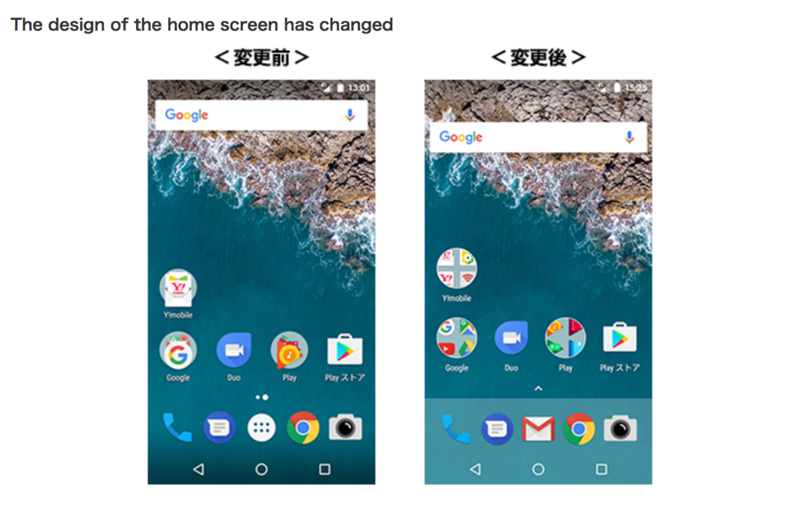 Now, it seems that Android One smartphones are getting a lookalike of Google's latest launcher, beginning with Y!mobile's Android One S2. Back in September of last year, Amazon released a new model of its Chromecast competitor, the Fire TV Stick. The $39.99 dongle is a major upgrade from the previous model, with better performance and Wi-Fi capabilities. Now Amazon is selling it in the United Kingdom, Germany, and Japan. The Pokemon Company has announced a new game today titled Splash! Magikarp (Hanero! Koiking), set to be released in Japan this Spring. With this new upcoming release, it would appear that the Pokemon Company is ramping up production of offshoot Pokemon themed games and apps for mobile. Google is slowly but surely expanding its Android Pay platform to more territories. Today Japan gets access - if you're in the country you should be able to download the app from the Play Store for the first time on Android 4.4 or later. Google's retail partners in Japan include McDonalds, Dominoes, Lawson, Mini-Stop, Apita, Family Mart, and Coca-Cola vending machines, along with a handful of Japan-exclusive retailers. Android Pay made its first Asian appearance in Singapore back in late-June. A couple months later, in August, rumors began circulating that Google was in negotiations with numerous financial companies to prepare for a launch in Japan. Names of the likely partners included: Mitsubishi UFJ Financial Group, East Japan Railway Company, Rakuten, NTT Docomo, and JCB, to name a few. Since then, details have been sparse; but with evidence discovered in the latest update to Android Pay, it's now clear that a deal has been struck with Rakuten. The V20's a nice phone, but its 5.7-inch screen, combined with the secondary display up top, can make it a bit unwieldy to hold for those of you with smaller hands. 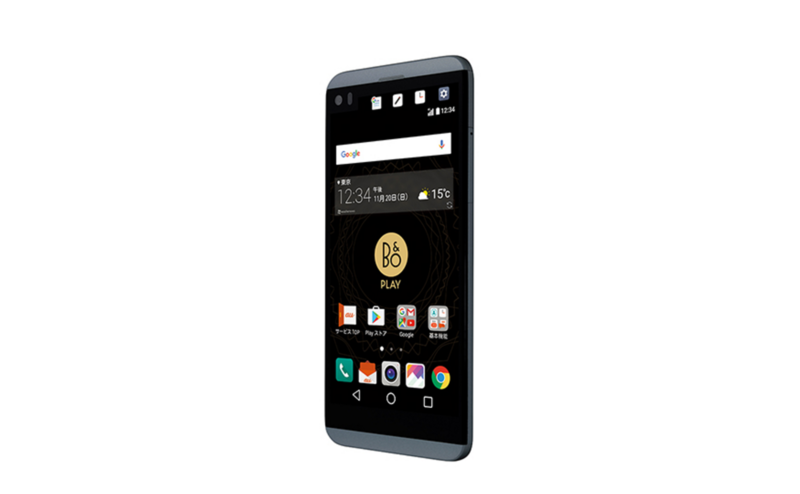 Well, LG's got a solution for you - the oddly-named isai Beat (LGV34), a phone with most of the V20's features, a 5.2-inch display, and water resistance. However, if you don't live in Japan, you might have a hard time getting your hands on one of these. Spotify today announced the official arrival of its music service in the Land of the Rising Sun. Both Spotify's ad-supported free streaming plan and ad-free subscription will be available in Japan, making it the only music service in the country to offer the choice between these two approaches — or so does Spotify claim. But the service isn't yet available to all. Users will have to go to Spotify.com in Japan and request an invite to be able to join. Public availability for all is said to be coming later. If they opt for the paid plan, it will cost 980 yen (approx $9.67). 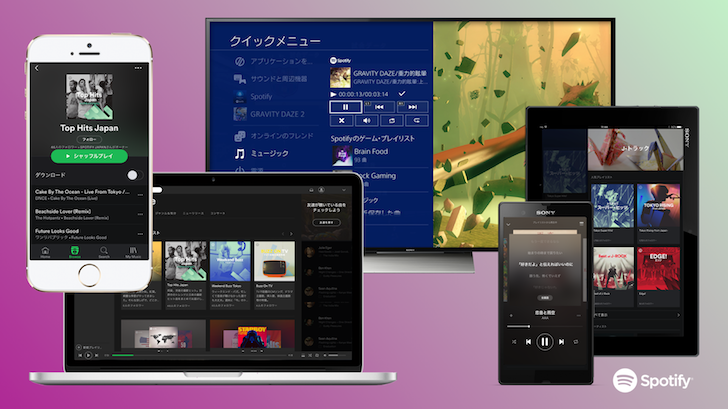 Regardless of whether they choose the freemium or paid subscription, they'll get the benefit of Spotify's wide catalog of international and Japanese artists, its smart curation algorithms with Discover Weekly and Release Radar along with Japanese-centric playlists, its portability from desktops to mobile, PlayStation, WiFi speakers, and more, and its Gaming and Running modes.